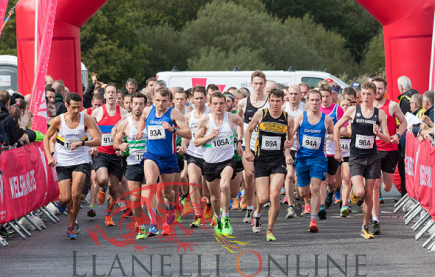 The Welsh Road Relay Championships for all age groups came to Carmarthenshire for the first time ever as Pembrey Country Park hosted this popular fixture last Saturday. 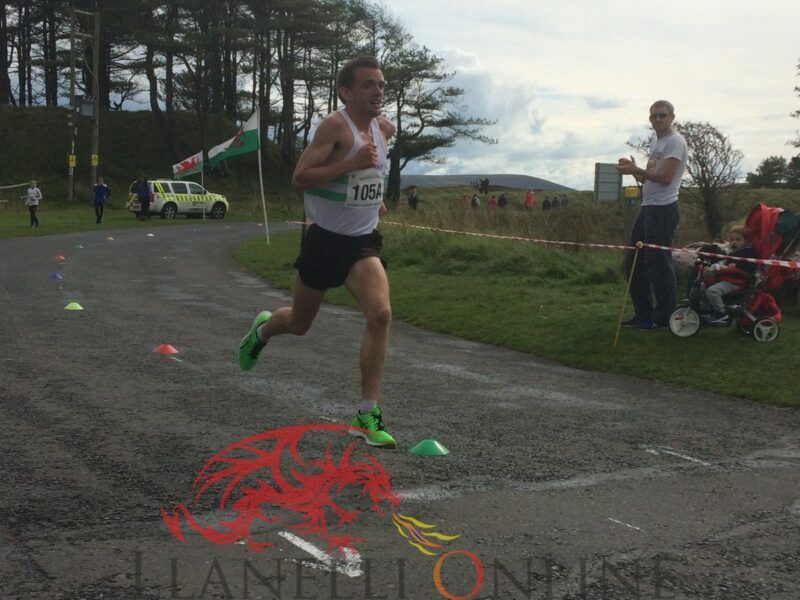 Elite Welsh and club road runners headed for one of Carmarthenshire’s most popular open spaces over the weekend (16 September). 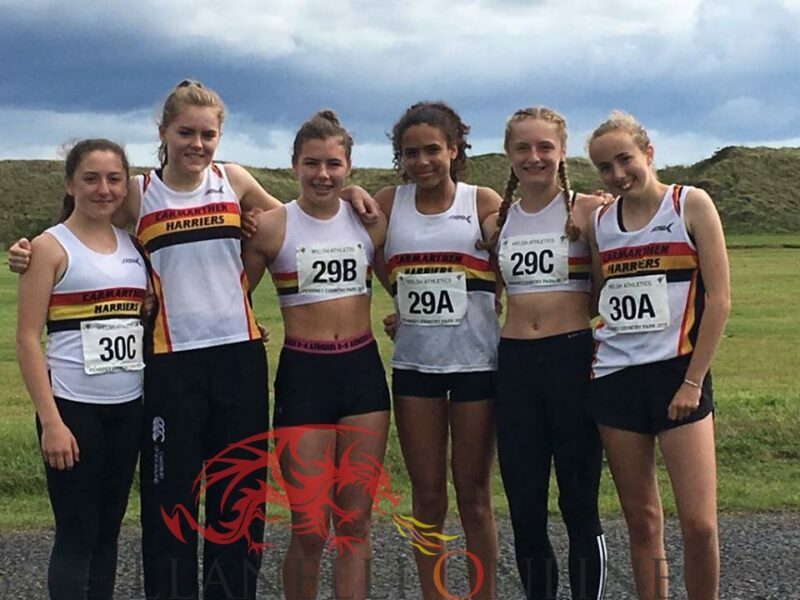 It was hailed as a great opportunity to showcase the county’s athletic talent against Wales’ best. 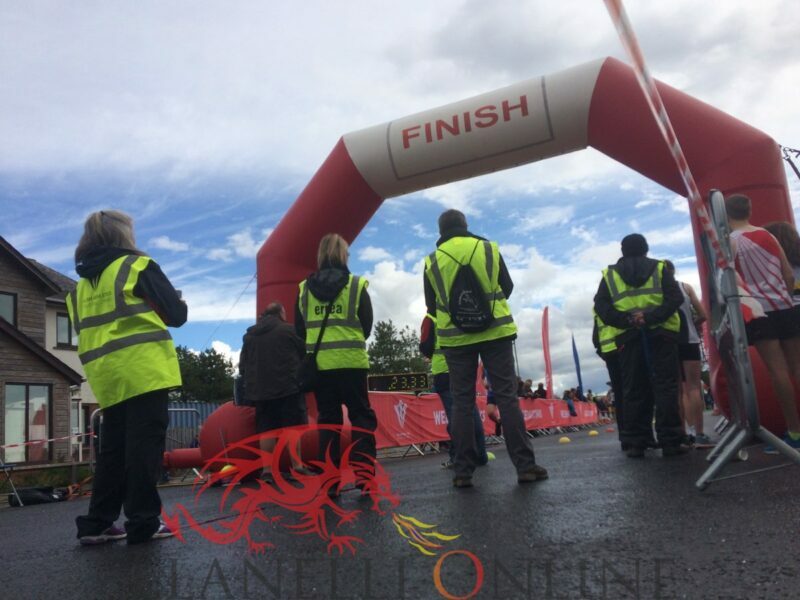 The event provided the chance for both established and up and coming endurance runners in Wales to compete against each other in a competitive team format. 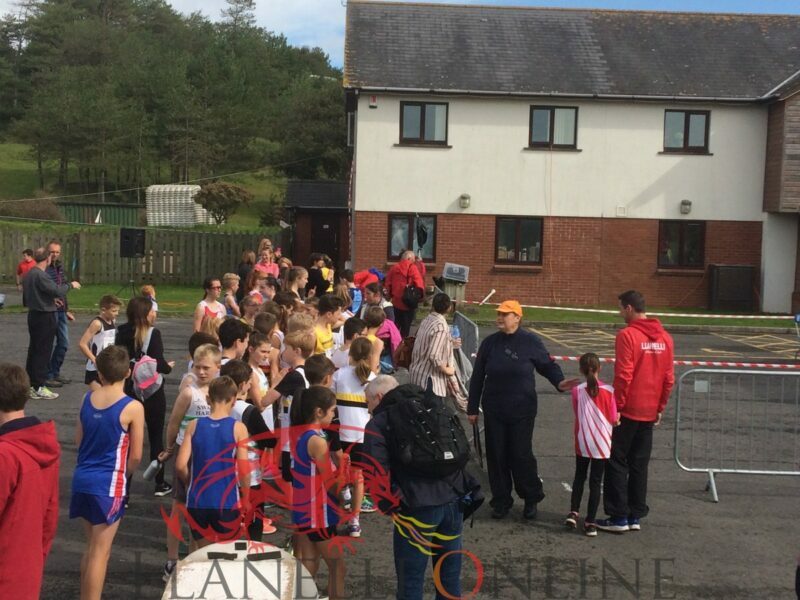 Races included a primary school challenge, full junior programme, men’s, women’s and veteran’s races – with more than 20 clubs and over 150 teams entered. 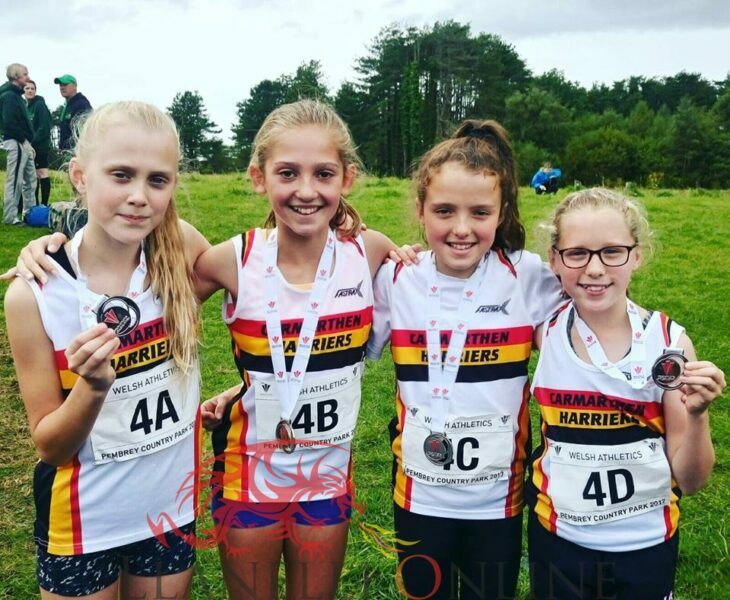 The races acted as a preparation for clubs that will be contesting the British Road Relay Championships (formerly ERRA National Road Relay Championships) in early October. 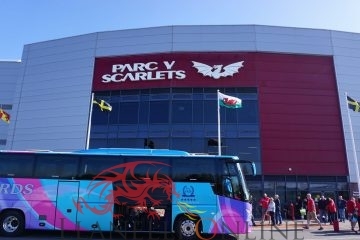 The park situated near Llanelli provided a stunning backdrop for the event which has utilised several venues in recent years. 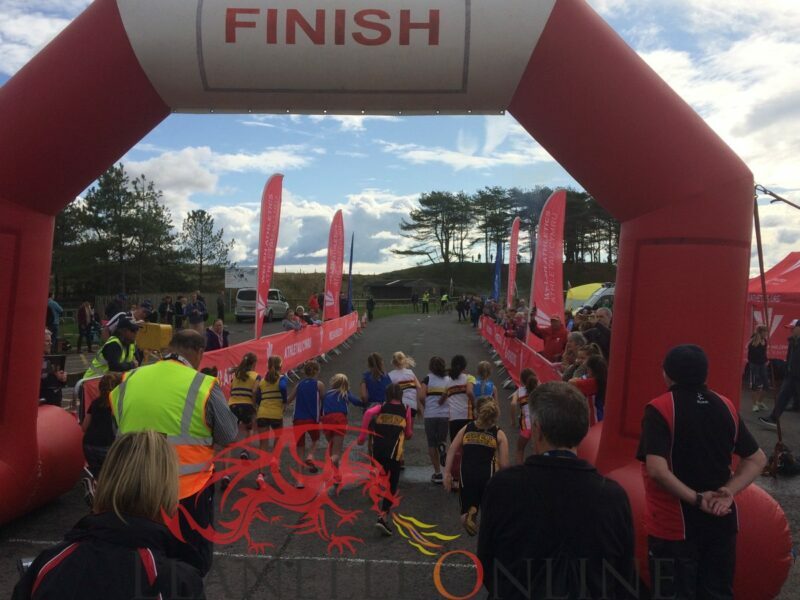 Pembrey Country Park has been transformed into one of Wales’ top visitor attractions providing a unique blend of coast and countryside, with eight-miles of golden sands and comprises acres of grassland and woodland adjacent to Cefn Sidan Beach. Also, there’s a spectacular backdrop of the Gower overlooking the coastal scenery of Carmarthen Bay. Previously it has been held over the years at Llandow and Pontypridd, with a change this year when it arrived in West Wales. 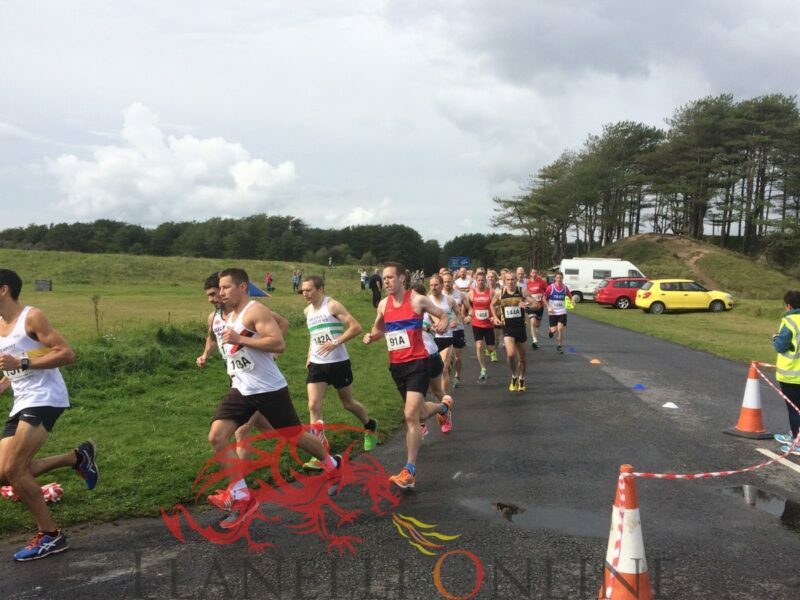 The event at Pembrey Country Park was organised by Welsh Athletics in conjunction with Carmarthenshire County Council and Carmarthen Harriers. Presentations were made to the top three teams as well as the individual winner of each category. 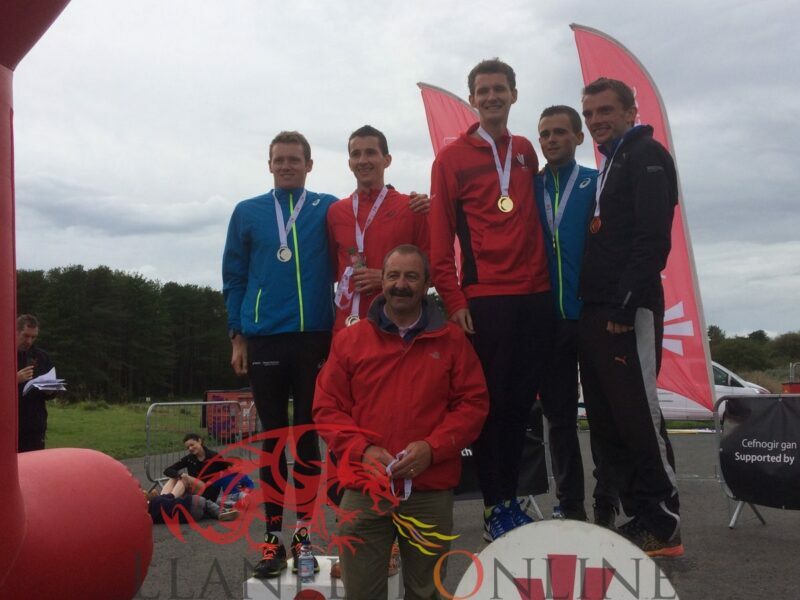 They were presented throughout the day by athletes Dewi Griffiths and Josh Griffiths, Hedydd Davies Chairman of Carmarthen Harriers, Kevin Evans President of Carmarthen Harriers, Graham Finlayson Race Referee as well as organiser Neil Thomas and the Head of Operations at Welsh Athletics, James Williams. 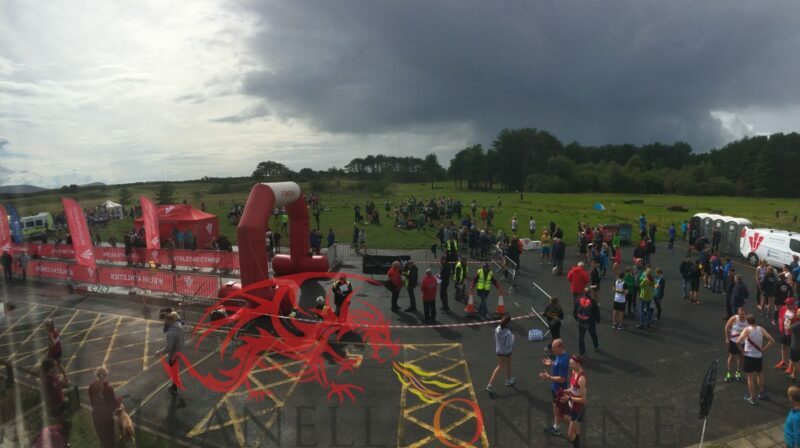 The course took runners on a scenic and traffic free route around Pembrey Country Park. 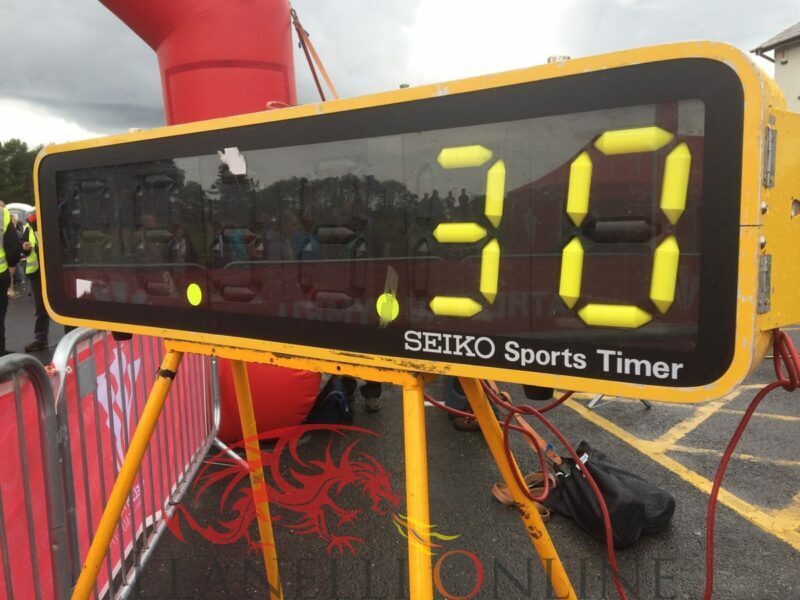 It was designed so that runners only needed to complete one loop each before handing over to a team member. 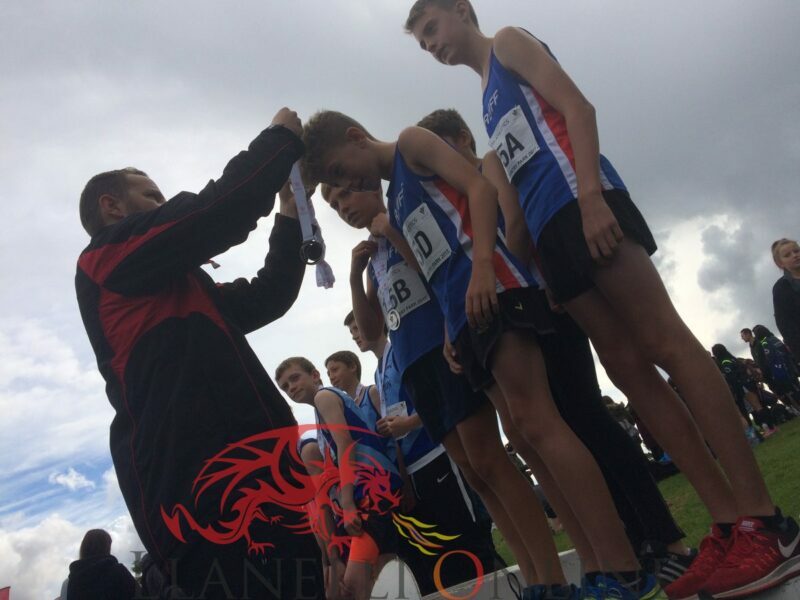 There was a core loop of 2,500m, with an extension increasing the distance for the older age groups. 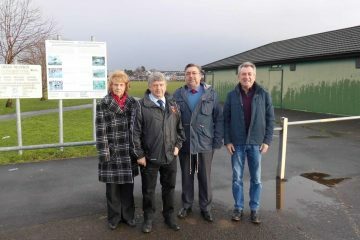 It turned out to be a rather showery early morning, before the conditions improved in time for the start of the races. Despite a quick passing shower in the middle of the afternoon, it stayed mostly dry for the majority of the day with the frequent showers forecasted staying away. With light winds, it was the perfect opportunity to record quick times and promising performances. A good crowd turned up to enjoy the day’s activities, helped with the usual music played to keep the runners going as well as excellent race commentary from Alex Donald. 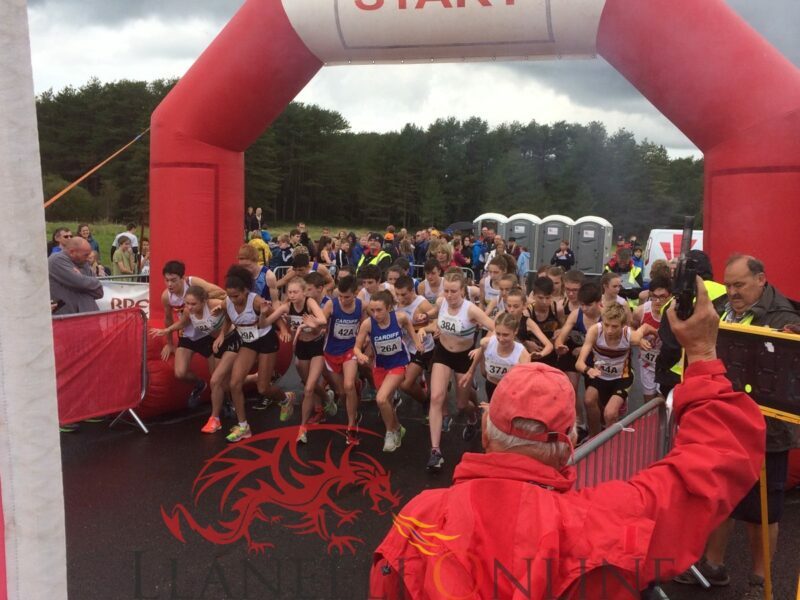 Thanks to all working officials, staff and volunteers from Carmarthenshire County Council and Pembrey Country Park who contributed towards a fantastic day as well as all those Welsh Athletics staff who worked hard behind the scenes before and on the day. 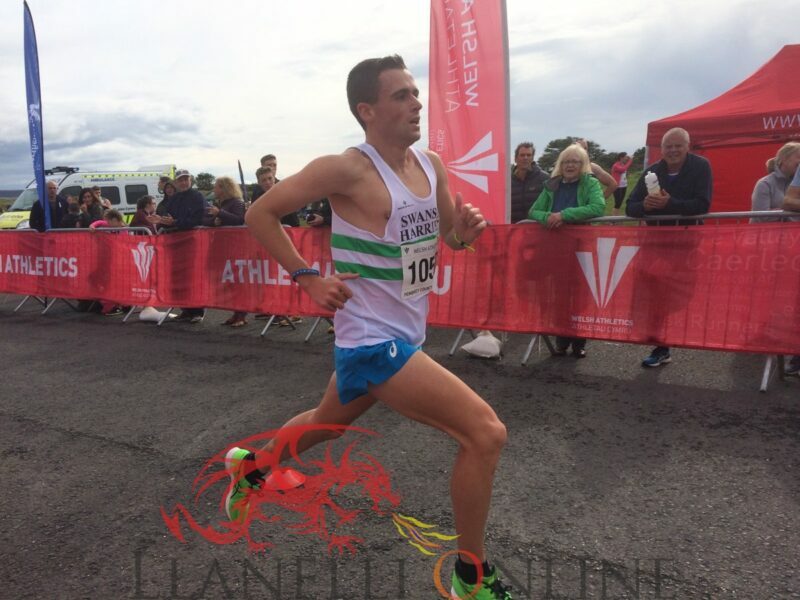 Athletes now look forward to the Admiral Swansea Bay 10K & Cardiff Half Marathon in the next fortnight. 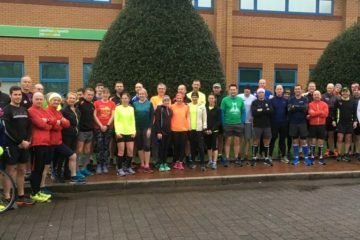 Attention for the park now turns to cross country, as the club and council will join up again to host the third round of the Gwent cross country league on Sunday 3 December.